Kitchen grease may not seem high on the list of valuable items a thief might steal, but the practice has become so widespread and potentially dangerous that the Maryland Department of Agriculture (MDA) has launched an online registration system located at http://www.mda.maryland.gov to help ensure this hazardous commodity is hauled only by legitimate professionals. 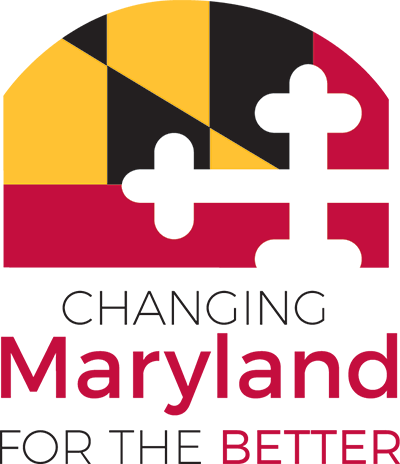 The Maryland Waste Kitchen Grease Registration Program was established by the Maryland General Assembly in 2011. The law requires companies who haul waste kitchen grease to register annually with the MDA and provide identifying information for each vehicle used to transport waste kitchen grease. Individuals who haul relatively small amounts of waste kitchen grease to make biodiesel for their own use are exempt from the registration program. Waste kitchen grease includes used restaurant cooking oils that are collected and recycled into useful products such as animal feed and biodiesel fuel. In recent years, waste kitchen grease has become an attractive target for thieves due to rising prices resulting from a strong market demand. Industry representatives supported the registration requirements to make it easier for the police to identify the legitimate waste kitchen grease transporters from the criminals. Companies failing to register as required by the law are subject to fines of up to $10,000 and up to one year in prison. In the past, kitchen grease was a waste material that restaurants and other food processors had to pay to have hauled away. In recent years, the grease has become a needed and valuable component in the manufacturing of biodiesel fuel as well as animal feeds. As a result, restaurants that previously left grease out for a render to haul away are now having their grease stolen -- a scenario that creates serious health and environmental hazards. If kitchen grease is handled improperly, it can ignite and cause fires and explosions which could injure people and damage property. Grease that is transported improperly can also spill and leak into sewers, rivers and other waterways, causing environmental damage. Using a desktop computer, tablet or smartphone device, waste kitchen grease transporters can complete the entire registration process and pay online with a credit card through the state’s official website, http://www.maryland.gov or the Maryland Department of Agriculture’s website, http://www.mda.maryland.gov. Additionally, the registry of waste kitchen grease transporters is accessible for use by law enforcement officials and the general public through an online search tool. Other programs within MDA that require licensing and registering will also be moving toward providing more online services. The online system was developed for the Department of Agriculture by NIC Inc., through a self-funded eGovernment services contract with the State Department of Information Technology (DoIT).